We had SO MUCH FUN with this month’s Kiwi Crate! 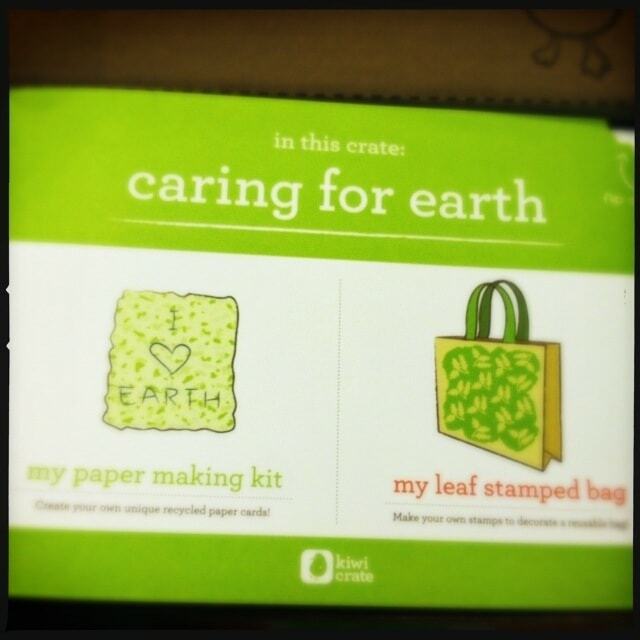 This Earth Day (4/22), Kiwi Crate is providing parents with simple ways to teach kids how to reduce their impact on the planet with its Caring for Earth crate. 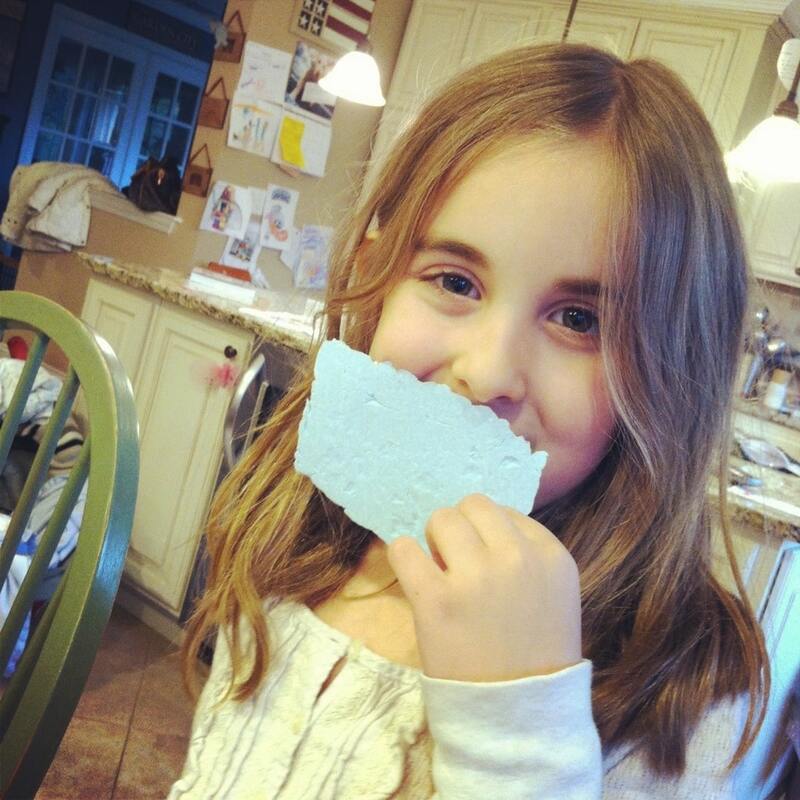 Have you ever wanted to make your own paper? I have!! And believe it or not it was so e-a-s-y. I would have never attempted to do it had it not come in a box for me all pre-assembled via Kiwi. 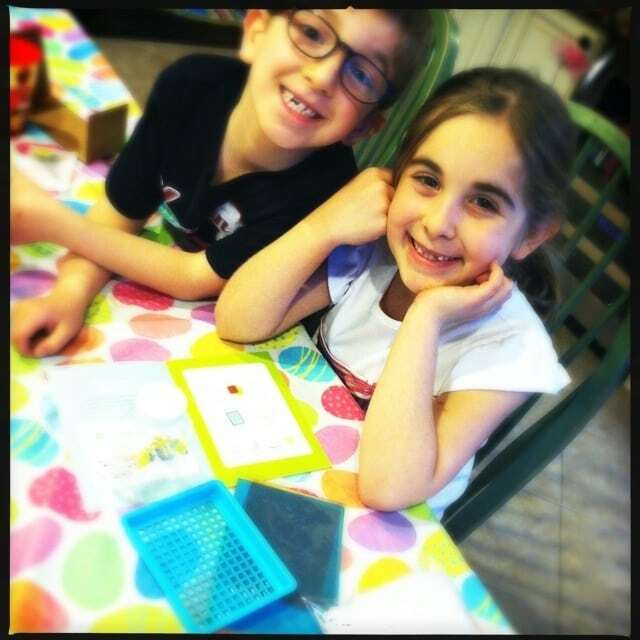 If you aren’t familiar with it already, Kiwi Crate is the creativity company for kids ages 3-7 that delivers crates containing all of the necessary materials for inspiring, educational and fun projects right to the doorstep of busy parents. My daughter will be 8 in June and I will say that she LOVES these boxes. 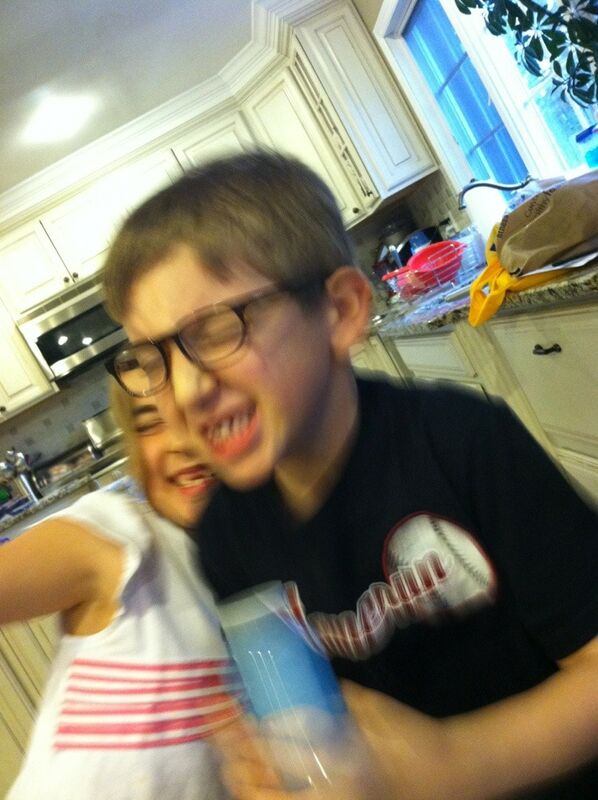 So, don’t think just because your child is over 7 that you should stop with these arts and crafts projects. There are many more years of fun to be had. 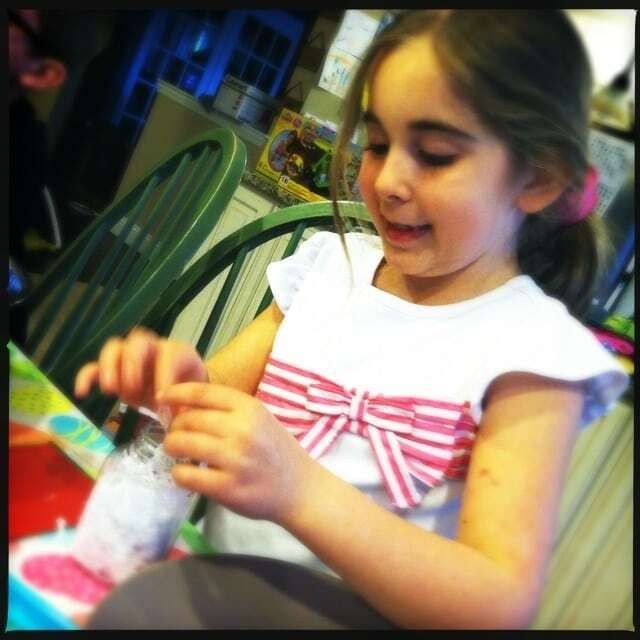 · Paper-Making Kit — Kids learn first-hand how recycled paper is made by layering brightly-colored, shredded tissue paper in a custom tray. 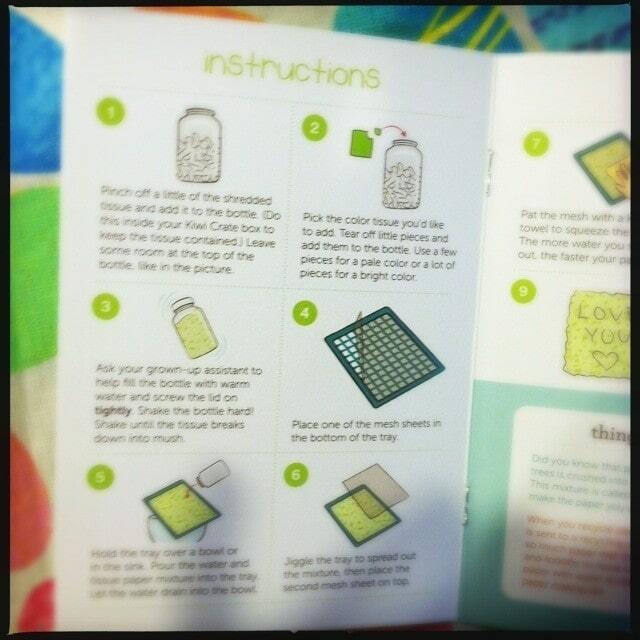 Then, using the included reusable spray-bottle, they mist the tissue paper with water and air-dry it to create their own unique handmade paper. 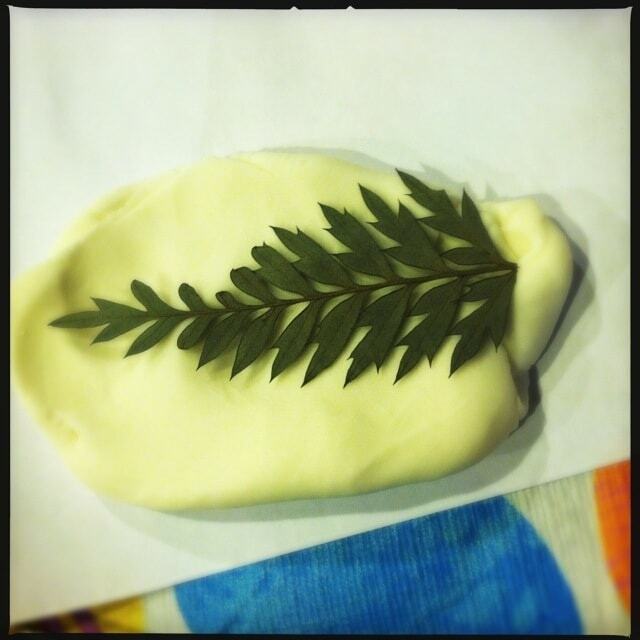 · Reusable Bag—Kids use clay to make impressions of fern and aspen leaves, creating reusable stamps. 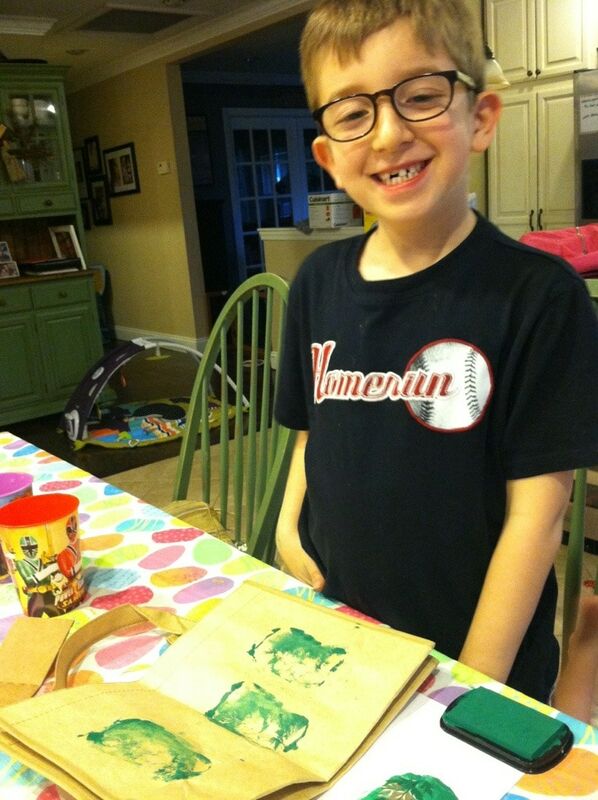 Then they help reduce their plastic bag use by decorating a 100% recycled paper bag with their own stamp art. · Explore More—This crate includes a booklet of unusual, creative projects using household items that would otherwise be thrown away. 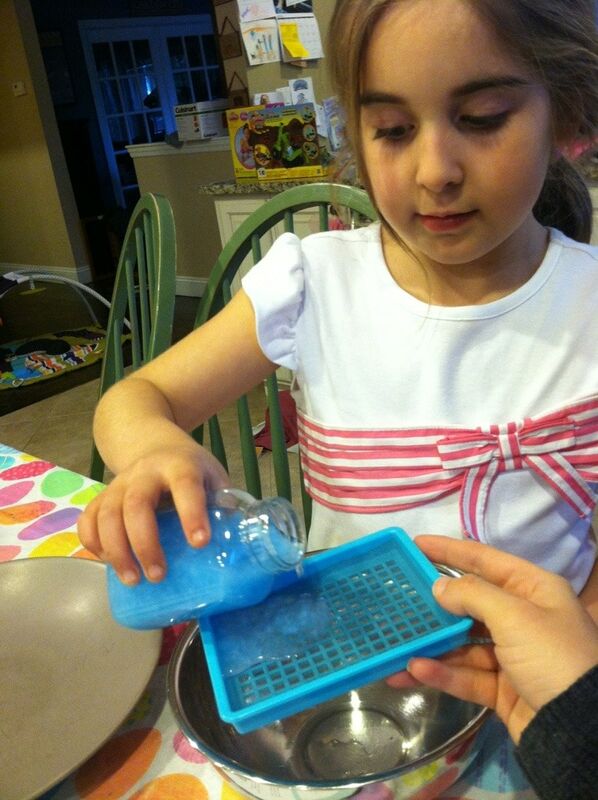 Kids recycle materials like coffee cup sleeves, CD cases and juice pouches into pretty, fun and useful crafts. Here is why I love this kit. STEP BY STEP DIRECTIONS!!!! WITH PICTURES. I need this – my brain cannot handle anything less. I’m being honest here. So, it’s nice to know I can fall back on this page when I need to. We followed along and took our time. Water is always fun to play with, right? We put together the mold just like the Kiwi Crate instructed and waited until the morning when the paper dried. The second project was fun too! It required us to use clay and a leaf to make our own stamp. I thought that was really creative as well. 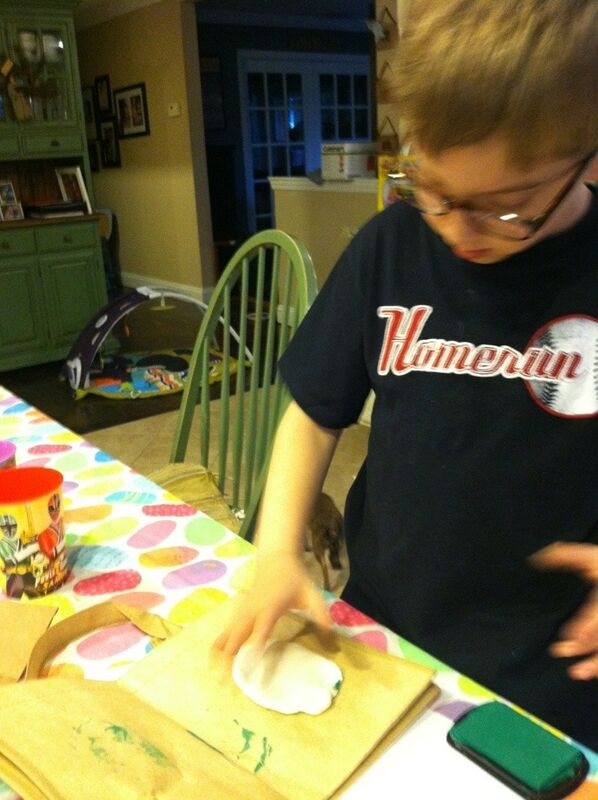 Liam had a little trouble figuring it out, but he had a good time making his bag nevertheless. Any art from a 5 year old is beautiful, right?! 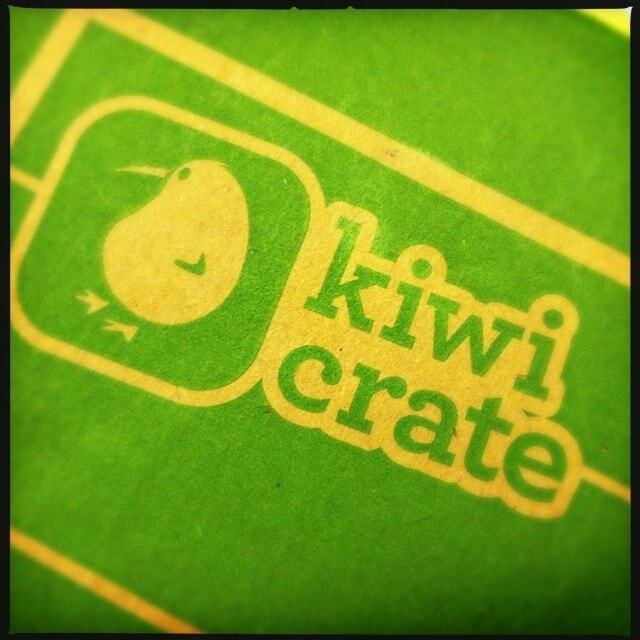 For more information on Kiwi Crate, click here.